Few things are more exciting to me than an end of season sale. It is the perfect time to buy the high priced item you've been eyeing. 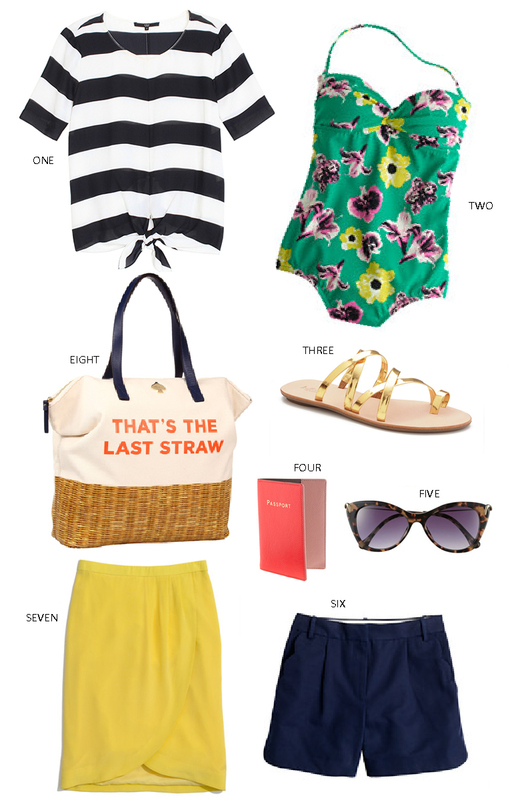 I'm constantly shopping sales at J.Crew, Madewell, and Shopbop. Right now you can get an extra 40% off sale times with free shipping at Madewell and an extra 25% off sale items at Shopbop. So, why wait any longer to buy that special piece you've been eyeing?